1) Shoe Polish: Did you know banana peels (on the inside) make a great shoe polish? Just rub it around your shoe and then buff it with a soft cloth. 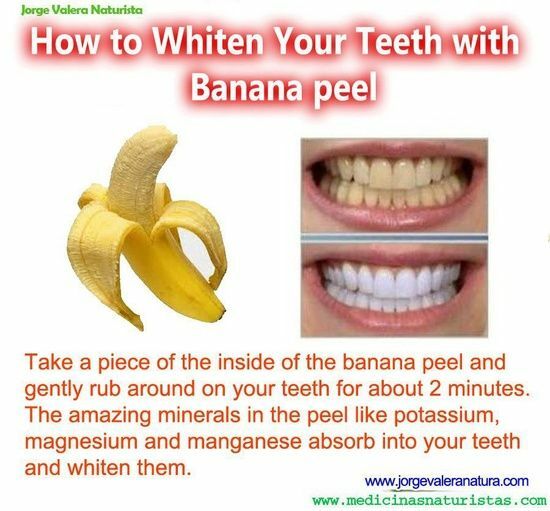 2) Teeth Whitener: Rub the inside of your banana peel on your teeth to whiten them. Apparently, the manganese, magnesium and potassium helps whiten the enamel of your teeth. 3) Wart Cure: It only takes 1-2 weeks to remove a wart with a banana peel. 4) Itch Soother: Banana peels can help relieve bug bites and poison ivy. It won’t remove the oils that cause the itching but it’ll soothe the bite or rash altogether. 6) Silverware Polish: Blend banana peel with water and use on your silver to take the tarnish off with a soft cloth. 7) Meat tenderizer: Some people add a banana peel to their roast and it’ll add just enough moisture to ensure that roast doesn’t get too dry. 8) Splinter Removal: Banana peels help ease splinters out of your skin. Place banana peel on a splinter with athletic tape for a while and then try to ease the splinter out. 9) Aphid Control: Aphids don’t like banana peels. If you bury some around your roses or other plants aphids love (like cauliflower), you’ll deter them from coming around. 10) Rose Food: Here are a few great recipes for feeding your roses with banana peels that are rich in calcium and magnesium, as well as many other trace minerals that your flowers love. 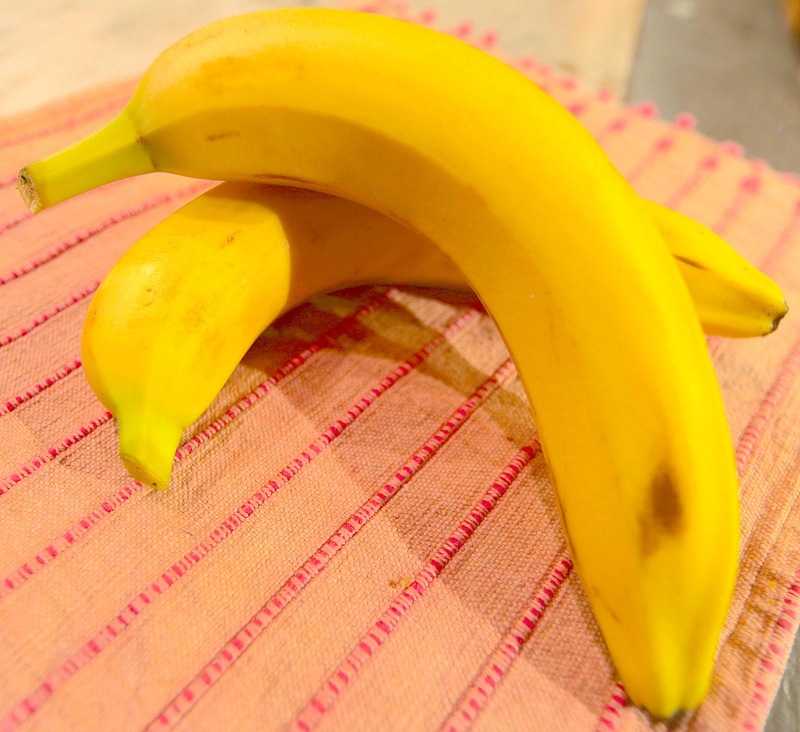 11) Bruise Patrol: Banana peels on the inside, if rubbed on a bruise, will aid in making it disappear. 12) Compost: Banana peels break down pretty quickly and add wonderful nutrients to your soil. 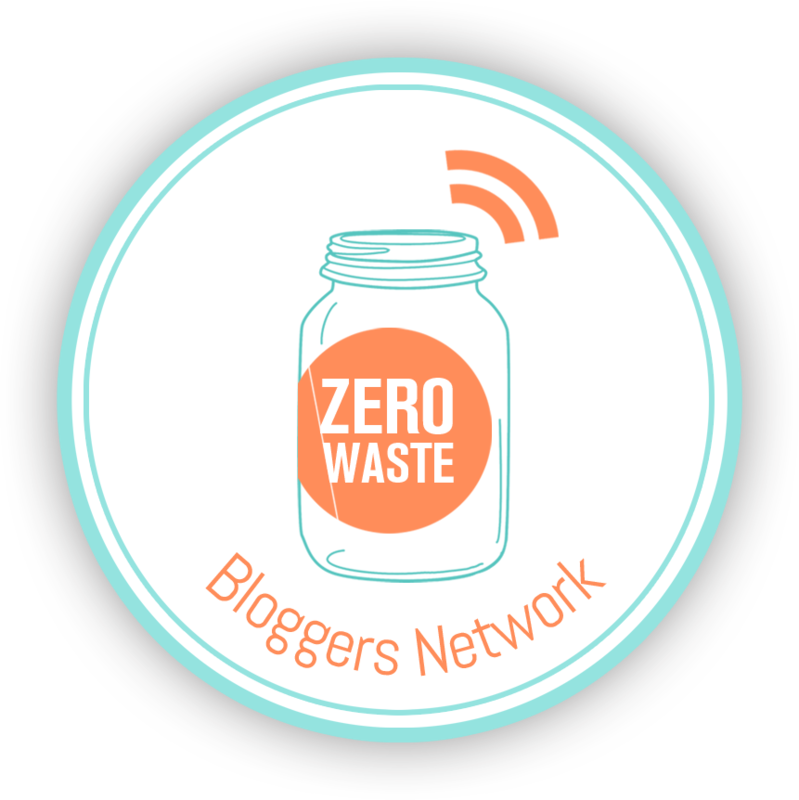 Throw them in your compost! 13) Acne: Banana peels rubbed on your acne will help in the acne curing process. 14) Dry Skin Cure: If you have psoriasis, try rubbing the inside of a banana peel on your affected areas twice a day and you’ll see the dry scaly skin dissipate. 15) Banana Boat Campfire Dessert: This recipe will please all who are sitting around the campfire. 16) Hemorrhoid Cure: Yup, you guessed it. As with acne, banana peels help cure hemorrhoids. 17) Banana Peel Message: Leave a message for your child on their banana peel by pricking out letters with a toothpick, the skin will bruise and there will be a dark brown message for your sweetie by lunchtime. 18) Tomato Plant Fertilizer: Wrap a banana peel around your tomato starts when you plant them in the garden and they’ll enjoy the nutrients from the peel as they grow throughout the summer. 19) Banana Peel Steamed Pork and Rice: Try this recipe out for size. 20) Anti Depressant: Researchers have found that drinking boiled banana peel water (or juicing the peel) can ease depression. What are you doing with your banana peels? I’ve been eating a lot of bananas recently. I generally throw them in the compost bin but will definitely have to give a few of these ideas a try. Primarily the tomato and rose food…and when my braces come off in a couple months, maybe I’ll give the teeth whitening idea a try. 😀 Thanks for the pointers! Thanks for your note, Frugal RN! I’ve been composting our banana peels for years and they break down really quickly. I tried the whitening trick and I have to say it did work! Was a bit odd-feeling, but when I did it over the course of several days, once a day, I noticed a difference.